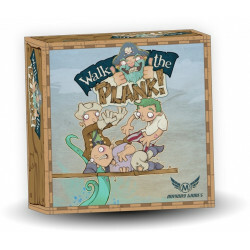 In Walk the Plank!, players represent the worst pirates in a captain’s crew. 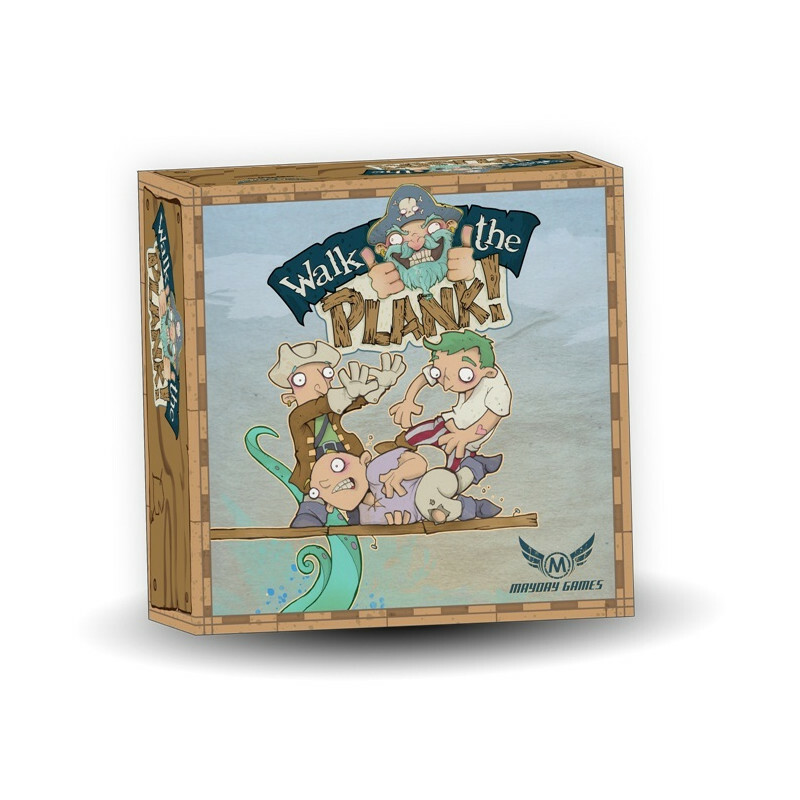 In Walk the Plank!, players represent the worst pirates in a captain’s crew. 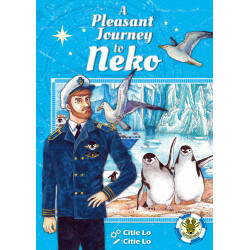 The captain has rounded you all up because you’re all lazy and stupid and simply not worth the rum and loot you get paid. That said, the captain has decided he’s willing to keep two of you in his crew. 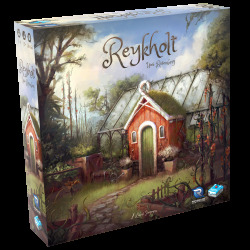 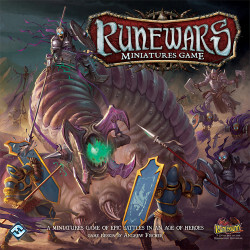 To prove you’re worthy, you will fight amongst yourselves, trying to shove other players’ pirates off the end of the plank while keeping yours alive!